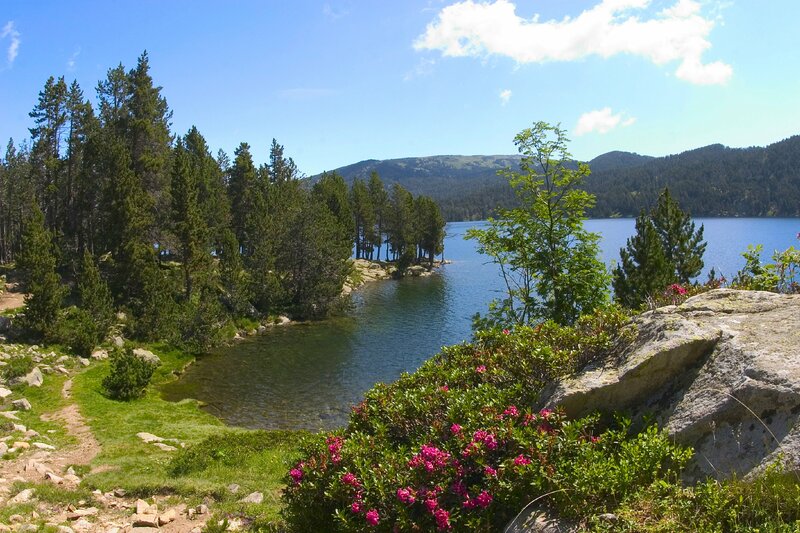 Font-Romeu - for sunny mountain holidays! 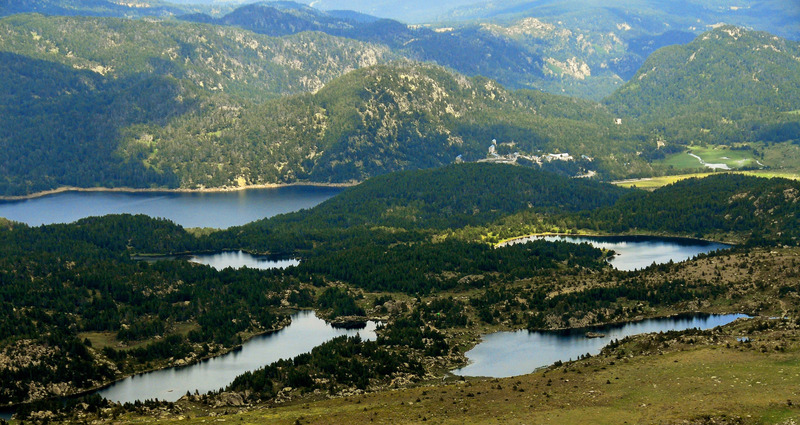 Many mountain lakes, a high plateau at an altitude of 3000m surrounded by peaks, very close to Spain and Andorra, Mediterranean climate, Catalan gastronomy, etc. 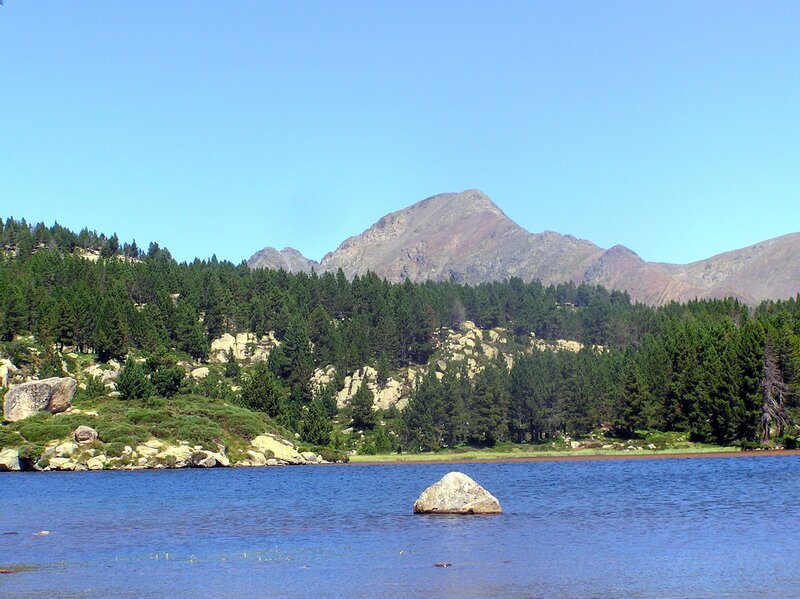 Thanks to its high peaks and huge forests, you can't help but fall in love with the open spaces, clean air and strong sunlight of Font-Romeu. It's a bit like America's “Big Sky Country” of Montana. Two-roomed semi-independent chalet: living room (1 sofa-bed for 2 persons)/kitchenette - 1 bedroom (1 double bed) - 1 bathroom/wc. Three-roomed detached chalet: 1 living room (sofa-bed for 2 persons)/kitchenette - 2 bedrooms (1 double bed) (2 single beds) - 1 bathroom/separate wc. Studio located on the 1st floor of a residence: 1 living room (sofa-bed for 2 persons)/kitchenette- 1 shower room/wc. 42 particularly spacious, comfortable, well-equipped apartments. South facing with view on the Pyrenees chain. Indoor car park. Open all year round. 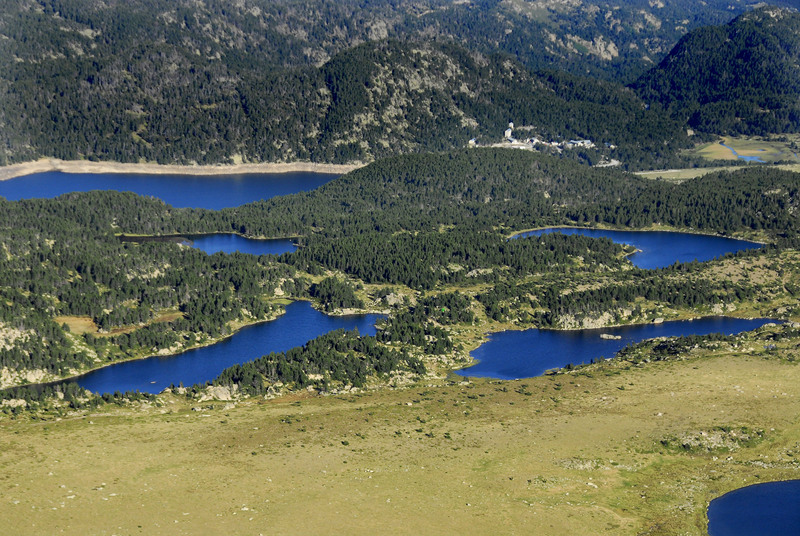 In the town centre, 300m from the cable car, 71 fully equipped studio cabins for weeks or short stays from 2 days min. 78 fully equipped apartments with all the comfort for 2 to 8 persons in the heart of the town. 800m from the centre of the town, this new residence offers 103 flats fully equipped, from Studio 2 to 4 rooms 8 pers. New residence of 73 apartments of standing distributed on 5 country cottages, a closed and raised field. 16 Meticulously decorated apartments in the heart of the town. Warm, refined atmosphere. Possibility of indoor car park. Open all year round.